Hard-nosed businessman Joe Lampton is appointed to replace an executive in a pharmaceutical company who has just committed suicide. But, as soon as he takes up his post, he begins to uncover evidence that a new drug being marketed by the company and tested n Africa is unsafe and it seems that he has been set up as a scapegoat if any scandal breaks. Lampton has to use all his guile to survive in the wild jungle of big business. 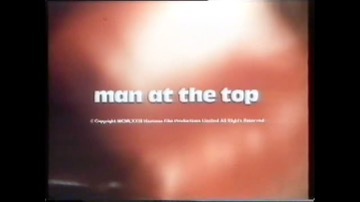 This is the only one of Hammer’s television spin-offs at this time not to be derived from a comedy. The character Joe Lampton had already appeared twice in the cinema, both times played by Laurence Harvey, in “Room at the Top” (1958) and “Life at the Top” (1965).